It is my pleasure to welcome AAMBookclub Author Stacey Covington-Lee to Conversations today. She's here to talk about her new release, The Knife in my Back 2. Be sure and check out her interview and get to know Stacey. After seven long years in state prison, Tameka Williams is being set free. Unfortunately, all of the anger and resentment that she’s lived with during her incarceration are being freed as well. While Brook Mansfield-Banks was not pleased with the idea of her mortal enemy being released, she was ready to defend her family and show Tameka that she was no longer the naïve pushover that she once was. But, Brook has forgotten just how deep Tameka’s wickedness runs. Now the fate of her child will once again be determined by Tameka Williams. Mia Purcell has always been the loving and supportive friend. She was there for Brook through all of her trials and tribulations. 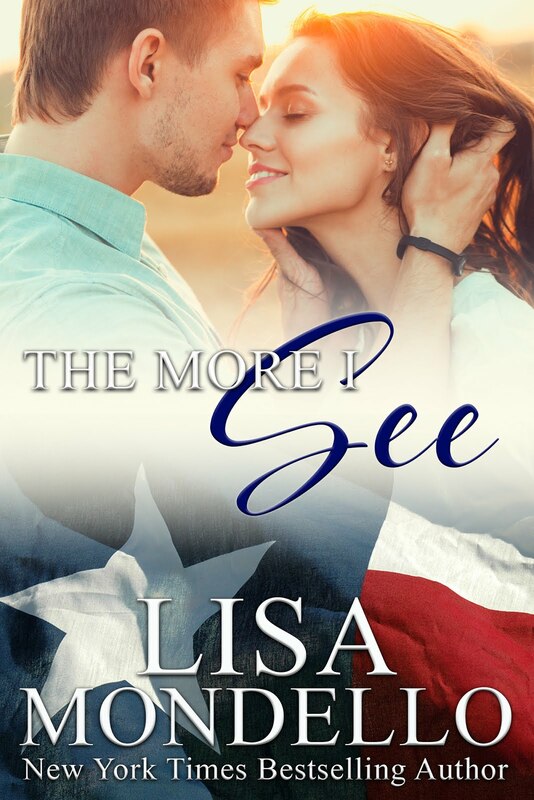 Now with her marriage falling apart, she’s the one that will need the strength of a true friend. There’s only one problem, her marital issues have a strange connection with Tameka. Mia and Tameka find themselves working together in order to uncover the truth about the men in their lives. But is this unlikely duo more than Brook can stand? She will have to dig deep and put her hatred for Tameka aside if she wants to be the friend that Mia desperately needs. Tameka was a little excited about the remainder of her day. She was looking forward to a visit from Wayne and her mother. This would be one of her last prison visits. Tameka’s time was winding down and her parole was looking very promising. Apparently, there would be no one from the victim’s family to oppose her release, but she still had her mom and Wayne to speak on her behalf. No, it wouldn’t be long now before she was tasting freedom. There was a knock at Warden Kemp’s door, and she knew that it was Officer Todd coming to get her for her visitation. She jumped up from her seat and headed toward the door, but she was stopped by the warden just before she could pull it open. He firmly placed his hand over the door knob and looked Tameka square in the eye. He pressed his body against Tameka’s and nastily licked the inside of her ear. It was enough to make her vomit, but she suppressed the feeling long enough to get out of the office and safely into Officer Todd’s custody. As they turned the corner and entered the visitation room, Tameka seemed to forget all about Warden Kemp. She smiled widely as she approached Wayne with open arms. His embrace was so comforting. He was indeed her rock. Seven years in prison and he was still waiting for her, still loving her unconditionally. She stepped out of Wayne’s embrace and began looking around for her mother. 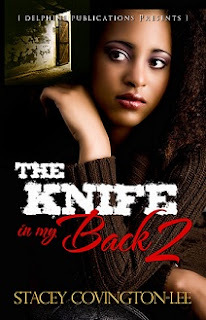 THE KNIFE IN MY BACK 2 is available for purchase on Amazon HERE! What inspired you to write The Knife In My Back series? I wanted to shine a light on the dynamics of female friendships. These are very important relationships that can inspire us or sadly, hurt us deeply. And while the hurt may not be as extreme as the ones portrayed in my books, everyone will surely be able to relate on some level. In your first novel, Mia was a devoted friend that for many became a favorite character. Does she return in The Knife In My Back 2? Absolutely! I was surprised by how many readers were drawn to Mia, and they will be pleased to see her take a more prominent role in this novel. 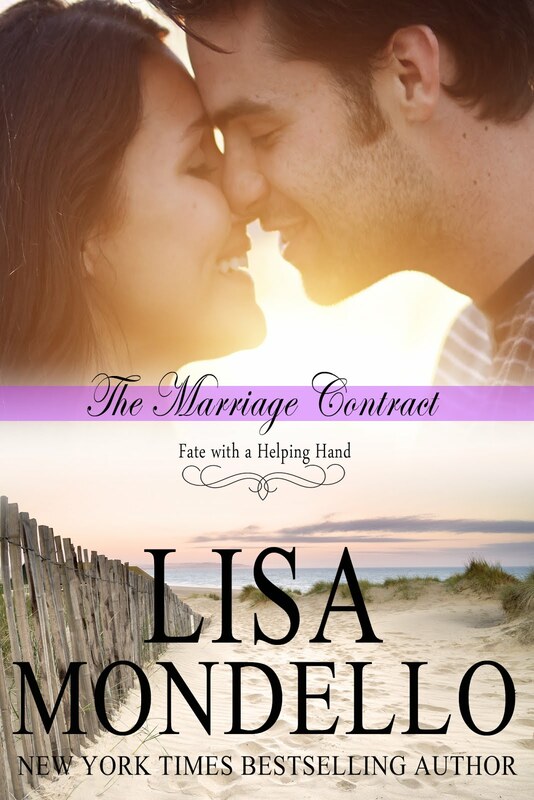 With her marriage on the rocks, it will be Mia in need of a devoted friend. 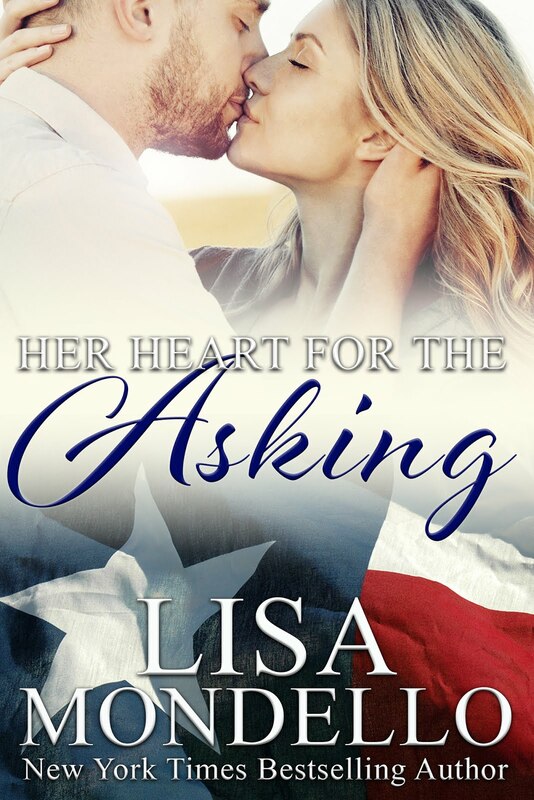 The question is will Brook be there for her? Was any part of this series based on real life experience? I think that we have all had to deal with a troubled friendship at some point in time, but fortunately I’ve not had a friend in my life that has presented me with the evil and deceptive ways that Tameka possesses. Will all of your future novels focus on female friendships as well? I think it would be very difficult to tell a realistic story where some type of friendship didn’t play a roll. However, you will start to see other issues, such as abuse and addiction, take center stage in my writing. As an author do you feel an obligation to tackle social issues? My main objective is to entertain. However, writing about sickle cell disease, spousal abuse, and other social issues not only lends validity to my work, but hopefully raises awareness about the struggles of others. To have readers become involved in the prevention or education of such issues would be an amazing blessing. Will there be a The Knife In My Back 3? I think it’s safe to say that The Knife In My Back 2 is the last in the series. I’m excited to move on and introduce readers to new characters and storylines. I’m very excited about the release of The Knife In My Back 2 as well as my third novel that will premier late 2013, early 2014. In the meantime, look for me at various literary events and signings throughout the southeast. You can see all of my scheduled events at www.staceycovingtonlee.com. Stacey Covington-Lee is a native of Atlanta, Georgia. 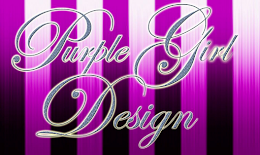 She has written multiple manuals and training guides for various companies and local government. However, it was her love for literature that led her to pin her first novel in 2009. Since that time, Stacey has written several short stories and two additional novels. 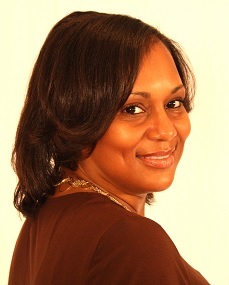 Her first published novel, The Knife in My Back, was released by Delphine Publications November 2012. Her latest novel, The Knife In My Back II, is slated for release July of 2013. Stacey continues to live in an Atlanta suburb with her family and is currently working on her next novel. Visit her at www.staceycovingtonlee.com for a full chapter excerpt of The Knife In My Back and a sneak peek at her second novel.